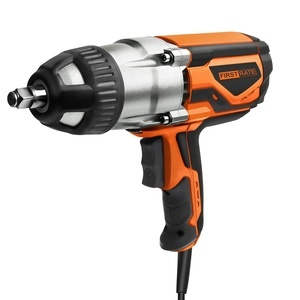 Manufactory Recommend : DINSEN DSEW01 1/2-inch Electric impact wrench provides 250 foot-pounds of torque . 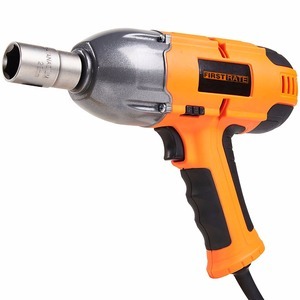 It features a comfortable grip, one-handed F/R controls and an exhaust system that is directed away from the users face for a more comfortable user experience. 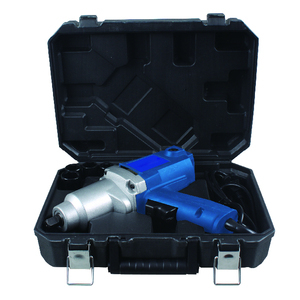 There are 2 torque settings that allow for a variety of projects including, tire rotation, engine repair, wood to wood construction and more. 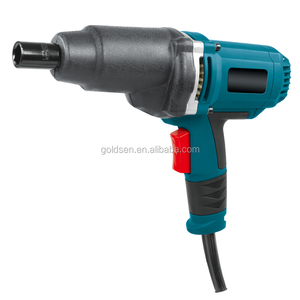 Alibaba.com offers 709 1 2 electric impact wrench products. About 53% of these are electric wrench, 8% are wrench, and 2% are tire repair tools. 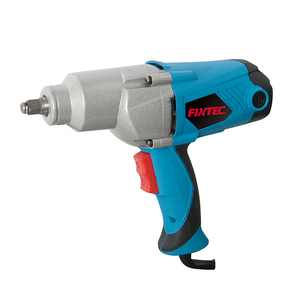 A wide variety of 1 2 electric impact wrench options are available to you, such as impact wrench, rechargeable electric wrench, and torque wrench. 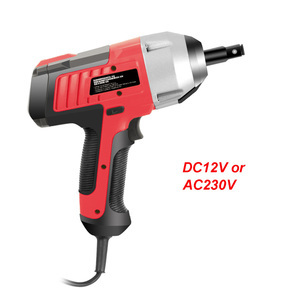 You can also choose from electricity, pneumatic. As well as from paid samples, free samples. 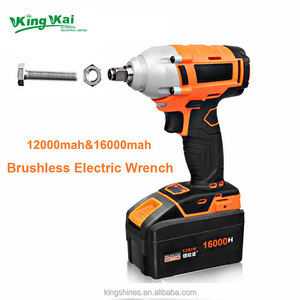 There are 709 1 2 electric impact wrench suppliers, mainly located in Asia. 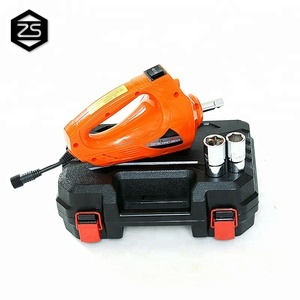 The top supplying country is China (Mainland), which supply 100% of 1 2 electric impact wrench respectively. 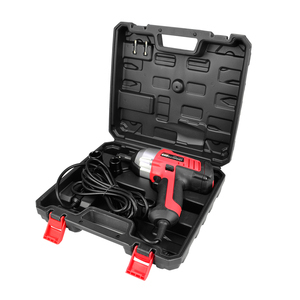  2 electric impact wrench products are most popular in Western Europe, North America, and Domestic Market. 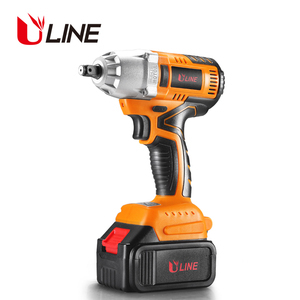 You can ensure product safety by selecting from certified suppliers, including 83 with ISO9001, 45 with Other certification.